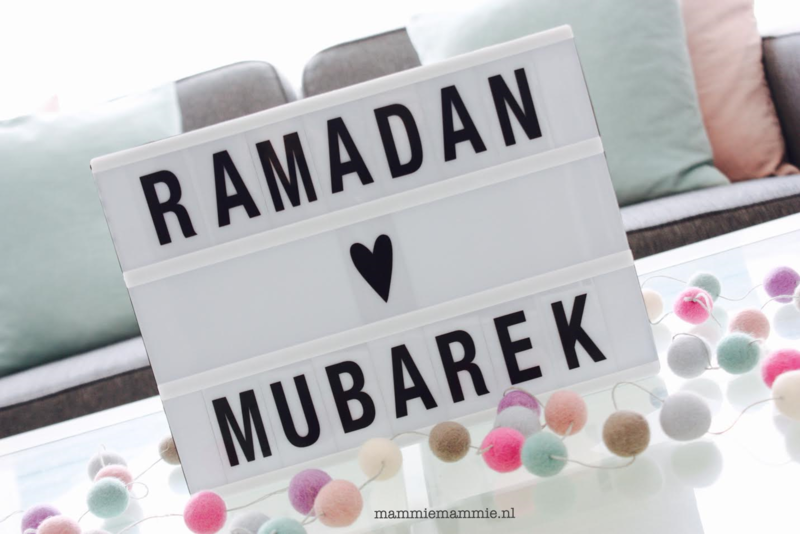 Its almost Ramadan! 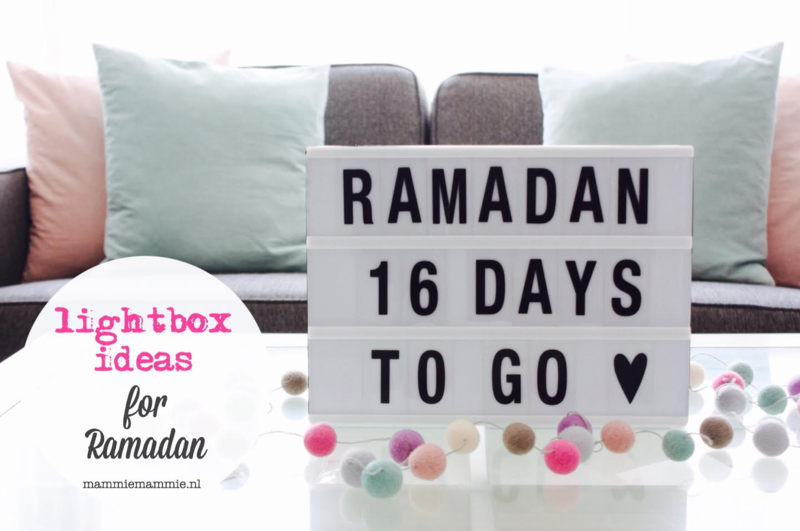 In the previous years we made a simple Ramadan countdown and a Ramadan banner. This year we will use a lightbox. Get inspired! In English this time. But yeah, pictures say enough. 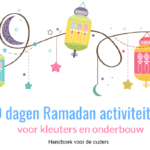 Nice to do a countdown for Ramadan. My kids always keep asking how many days there are left before Ramadan will start. This ways we can keep track easily. And kids love changing numbers on the lightboard. Imagine inviting over family or friends for dinner. 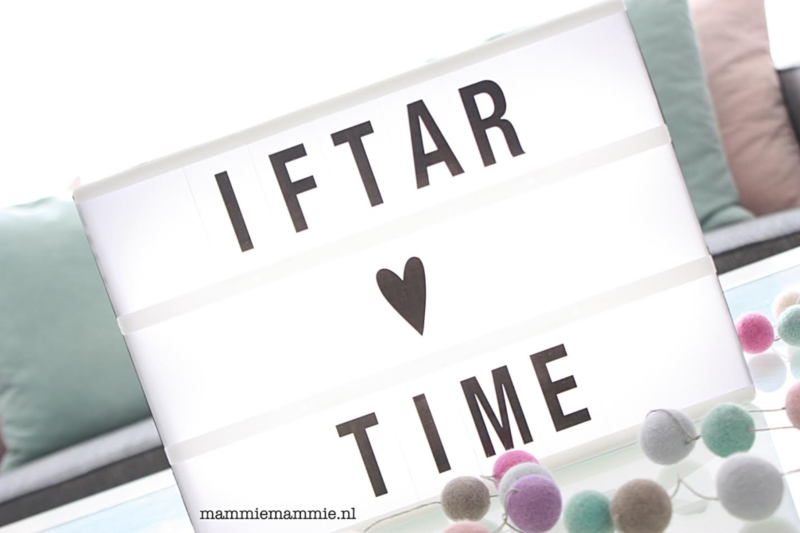 Its just a nice little extra to have a display for iftar. You can also add the time if you like that. 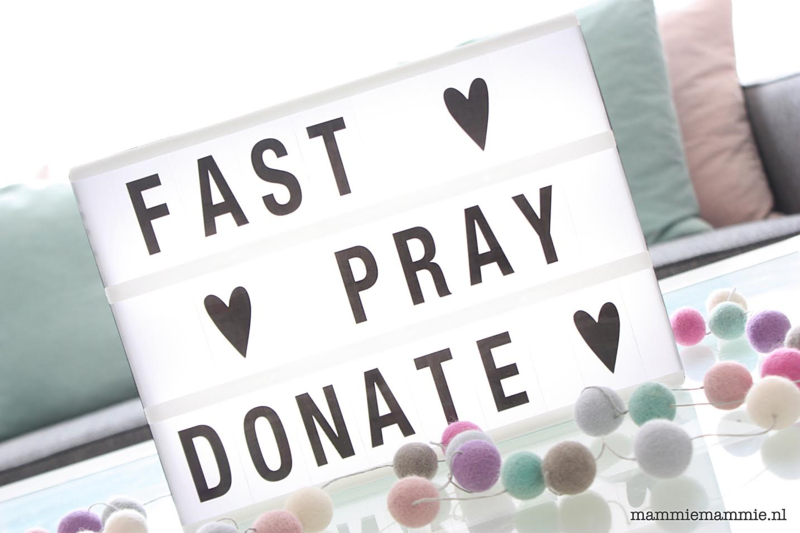 Ramadan is about so much more than fasting. Keep reminding yourself what you need to do. 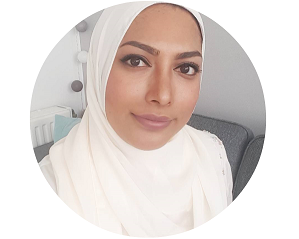 Suggestions: sadaqah, dhikr, salaat, taraweeh, quran, ilm, sabr etc. Lichtboxen kun je kopen bij winkels zoals Xenos en Primark. Ik heb deze lichtbox gister in de aanbieding gekocht bij de Kruidvat voor 7.99 euro. 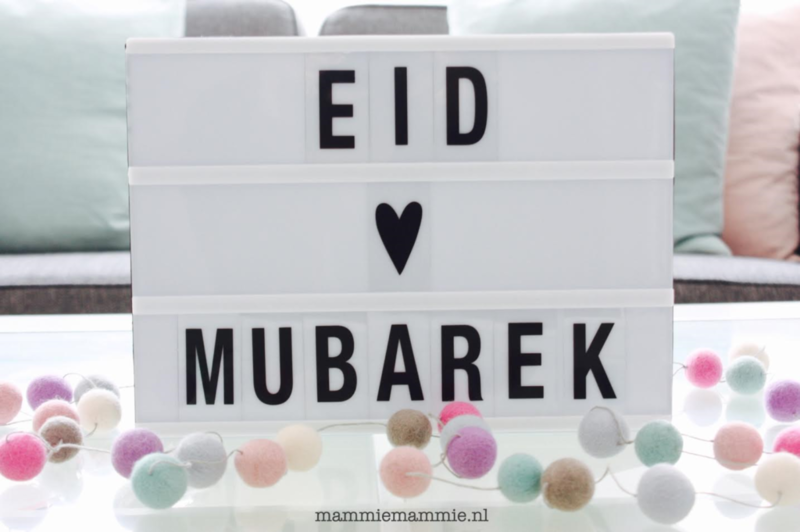 Koopje he? 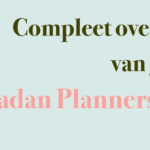 Ik denk dat het alleen deze week te koop is. 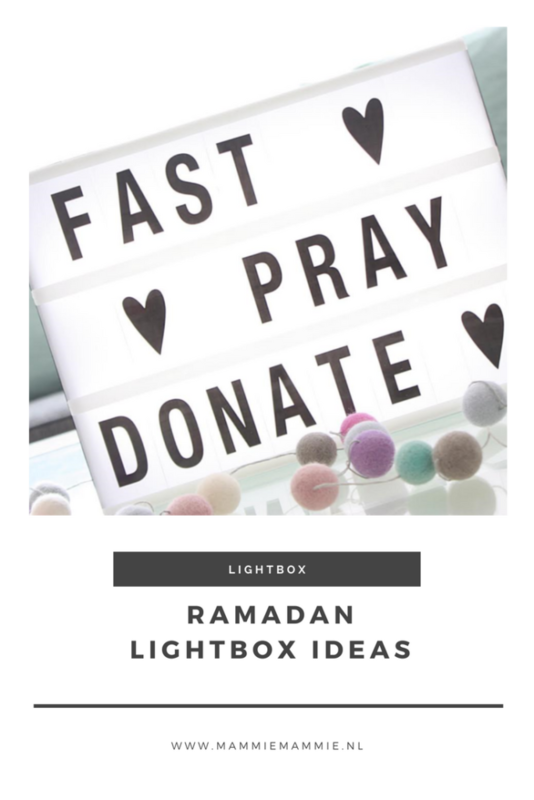 Heb jij al een lichtbox? 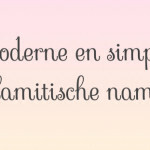 Zo leuk he. 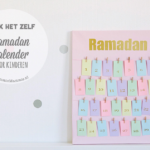 Bij ons staat er: Ramadan is coming! 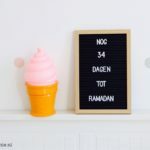 Maar ik ga die veranderen naar … days till Ramadan of …dagen tot de Ramadan.